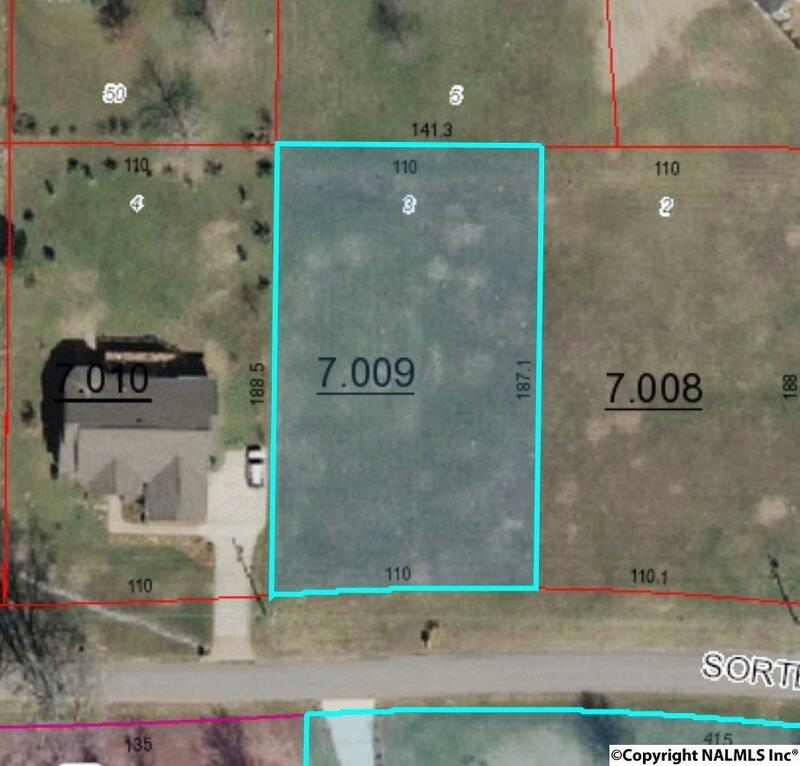 Nice building lot in restricted subdivision. Lot has been cleared and is ready to build. Minimum square footage is 2000 feet. There is public water, electric and natural gas available.